Roger Paull began playing guitar at the age of 14. He studied with the renowned Detroit guitarist Joe Fava, who was director of the classical guitar program at Wayne State University. Roger excelled rapidly in classical and finger style and was asked by Joe Fava to teach guitar at his studio in Oak Park, MI. Roger went on to get a Bachelor of Arts in Music from Wayne State University and has been teaching and performing for over 35 years. Roger was a practicing music therapist for 4 years at Sini Hospital and the state of Michigan’s Detroit Psychiatric Institute. Roger’s background in music therapy not only has improved his teaching skills; it also has prepared him to develop a unique way of gearing his lessons to the individual student needs. Roger has taught at Southwestern Christian College (now Arizona Christian University) and is currently teaching online lessons and at Boogie Music in Phoenix He has performed throughout the state of Arizona for many special occasions such as weddings, parties, Bar Mitzvahs, corporate functions and for charities such as the Leukemia Foundation. Roger is part of the music ministry at his Palmcroft church in Phoenix. Roger has a set goal for each student, the development of musicianship and proper technique for playing the guitar. Students will be taught music theory and fingerboard harmony as they learn to play musical pieces. Acoustic, Electrical and Spanish guitar players as well as Jazz enthusiasts will find that Roger posses the skills and background to assist in the development of your preferred playing style. Roger also teaches “Praise Guitar” for Church bands. 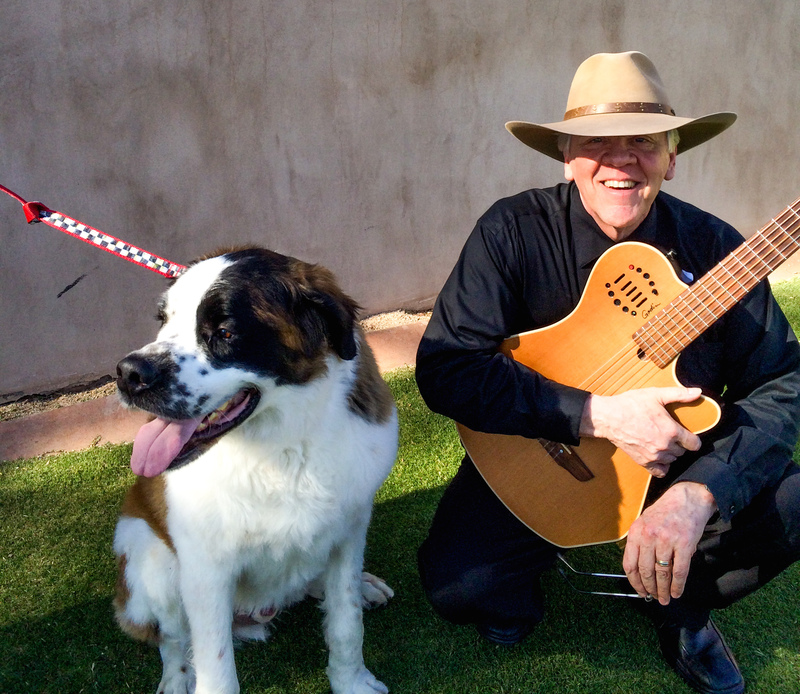 Roger’s guitar lessons have produced winners in local guitar competitions. Roger’s students have won the Maricopa County Community College Classical Guitar competitions and competitions sponsored by Guitar Center.